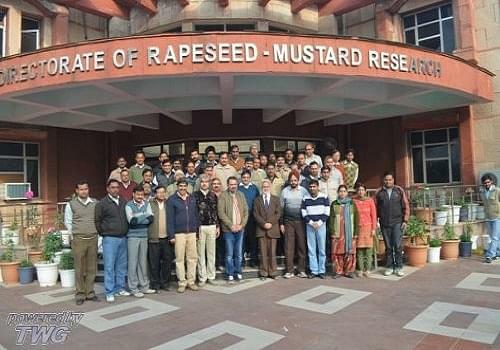 Directorate of Rapeseed-Mustard Research Bharatpur (Rajasthan), was established to carry out basic, strategic and applied research n Rapeseed-Mustard. The DRMR functions as a support to the production system research for Rapeseed and Mustard group of crops through research and service. The DRMR has the responsibility of planning, coordination and execution of research programmes through wide network across the country to augment the production and productivity of rapeseed-mustard. 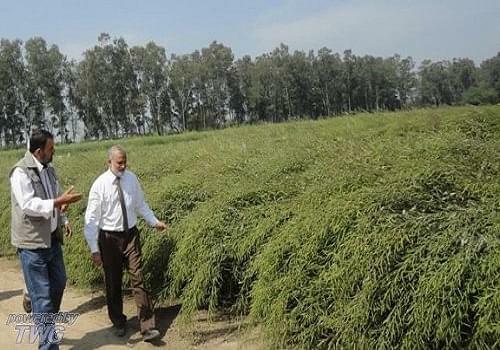 The Directorate is also engaged in developing ecologically sound and economically viable agro production and protection techniques. The DRMR mandates as National Repository for rapeseed-mustard genetic resources and information, establishment of linkages and promotion of cooperation with national and international agencies to achieve several objectives and to extend technical expertise and consultancies. Why to join Directorate of Rapeseed-Mustard Research ? The Rapeseed-mustard research work is being carried out by incorporating the units such as Crop improvement, Natural Resource management, Plant physiology & Biochemistry, crop protection, Biotechnology and Technology assessment & dissemination at DRMR. 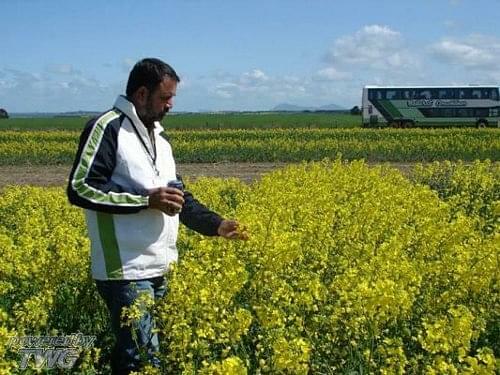 Achievements: The first Indian mustard hybrid with high yield quality suitable for UP and Rajasthan, Bold seeded Indian mustard variety suitable for timely sown in Punjab, Haryana, Delhi and Rajasthan, Indian mustard variety suitable for late sown irrigated conditions in UP, MP and parts of Rajasthan. 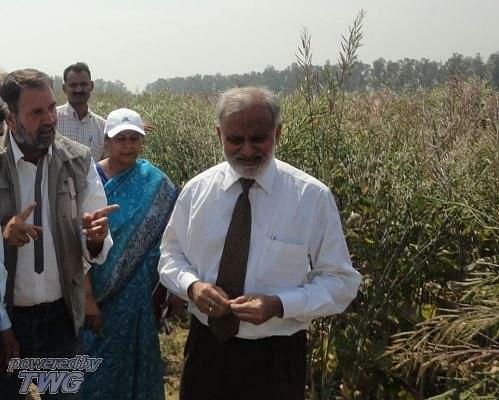 Programme / Project at DRMR: Various programmes have been organized and undertaken like “Genetic Enhancement for stress tolerance in Indian mustard”, “Rapeseed-Mustard genetic resource management”, “Biotechnological interventions to improve rapeseed-mustard productivity” etc. Awards received by DRMR: “Ganesh Shankar vidyarthi hindi krishi patrika puraskar- 3rd , 2006 (New Delhi)”, “Raj Krishi Tandon rajbhasha puraskar- 2nd 2010 (New Delhi)”, “Karyalay Darpan Puraskar 2013 (New Delhi)”.